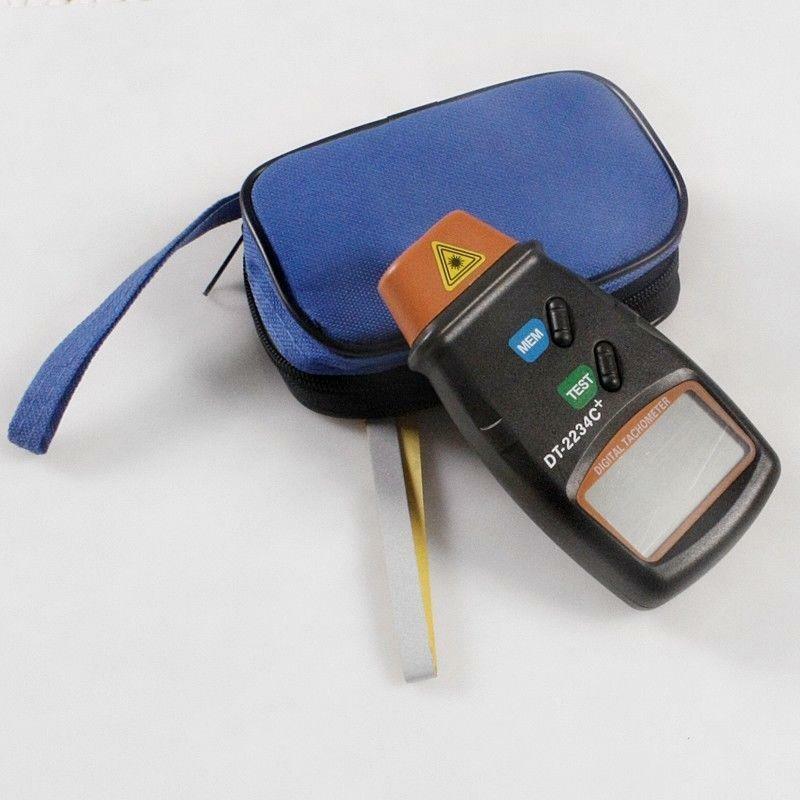 This electronic tool can measure the rotational speed (RPM) with a wide measuring range and high resolution. measurement can be made easily without touching dangerous high rotational devices, by simply beaming the laser ouput to the rotating device. It is applicable for measuring: rotating speed of machine, motors, wheels, lathe for metal or wood cutting works and etc. no safetrade please. if you don't agree, please don't bid.